A local search is an online search by consumers who are looking for information about local businesses and services. Local searches are not only done on search engines (Google, etc), but also on third party websites (directories), social media sites and with mobile applications. Local Listings in Right Column. 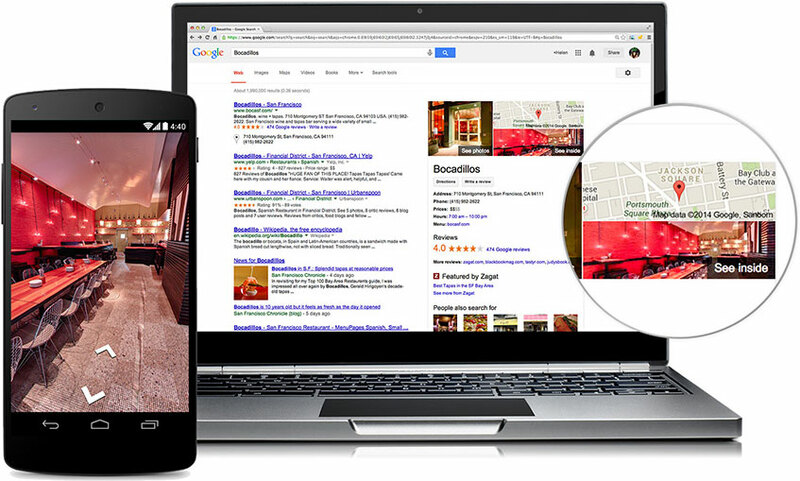 Local Search is now an integral part of the consumer decision making process. A number of recent studies show that today’s consumers are conducting much of their research online before heading off to a nearby local business. 4 in 5 online consumers use search engines to find local information. 50% of online consumers (who conducted a local search on their smartphone) visited a store within a day. Read the full study here. 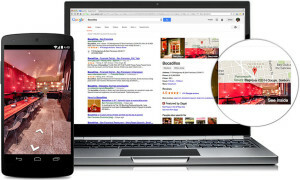 Consumers are also using local search to find detailed business information like business address, phone number, hours of operation and so on. Will they be able to find your business listed? A properly implemented Local SEO plan will ensure that your business is visible to today’s consumers and clients. A Local SEO audit conducted by Interactive Arts will identify opportunities for your online local search marketing initiatives. Contact Us today for more information about how a Local Search Marketing strategy will help improve your local online search visibility and result in a greater number of new customers.